LANSING — With chronic wasting disease — a fatal neurological disease that affects deer, elk and moose– confirmed in nine Michigan counties, including Dickinson, the Michigan Department of Natural Resources is working to build awareness among non-hunters, too. 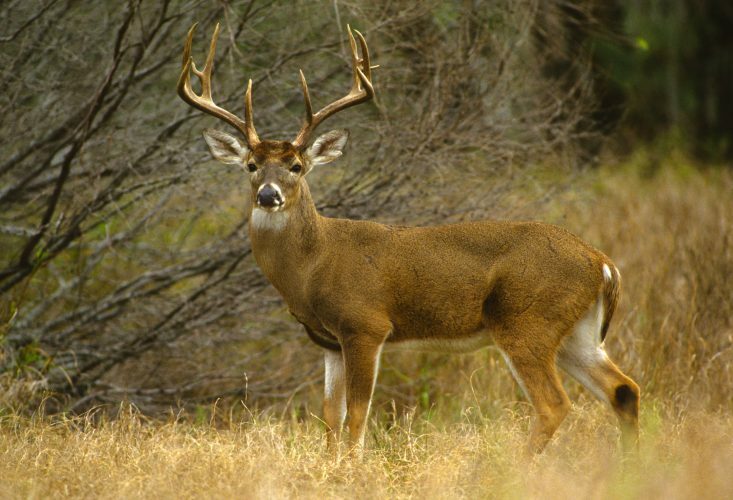 — Adding information for non-hunters, especially landowners and wildlife watchers, and elevating and expanding other information and resources that non-hunters might be interested in, such as the wildlife observation tool to report a sick deer, signs and symptoms, and maps showing CWD distribution and testing results. — Expanding and organizing FAQs to make it easier for people to sort and find information relevant to them. — Rearranging website content based on what people most often searched for on the site. 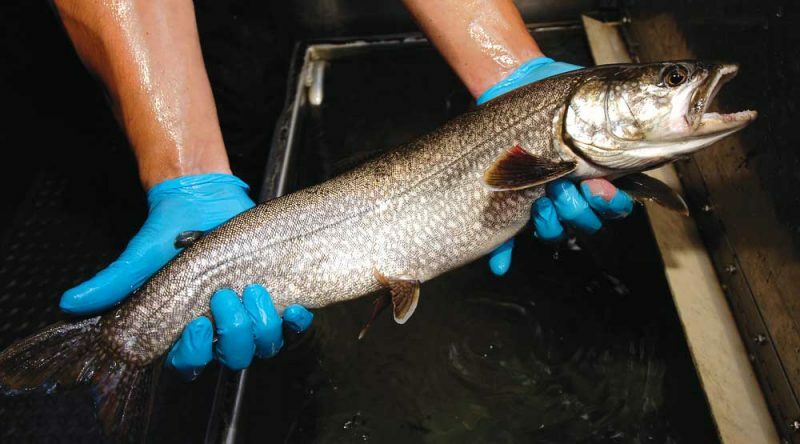 Starting Thursday, no baiting or feeding will be allowed in Michigan’s Lower Peninsula. For more information on chronic wasting disease regulations, testing and other topics, go to Michigan.gov/CWD.